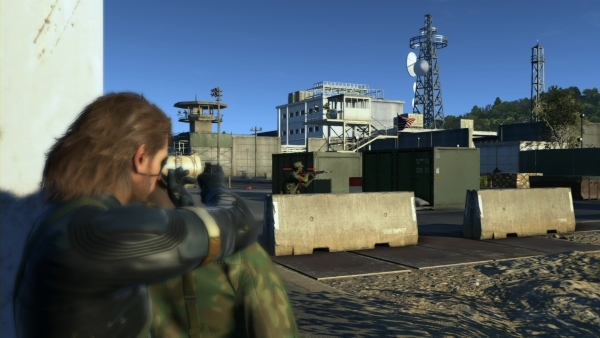 High numbers for four-platform Metal Gear Solid V prologue. Metal Gear Solid V: Ground Zeroes has shipped one million copies worldwide, Konami and Kojima Productions announced. To celebrate, an update will be released for the game across all platforms on May 1. As detailed yesterday, it will grant PlayStation 4 and PlayStation 3 players access to the previously Xbox-exclusive “Jamais Vu” mission, and Xbox One and Xbox 360 players to the previously PlayStation-exclusive “Deja Vu” mission. Find details on both missions below.